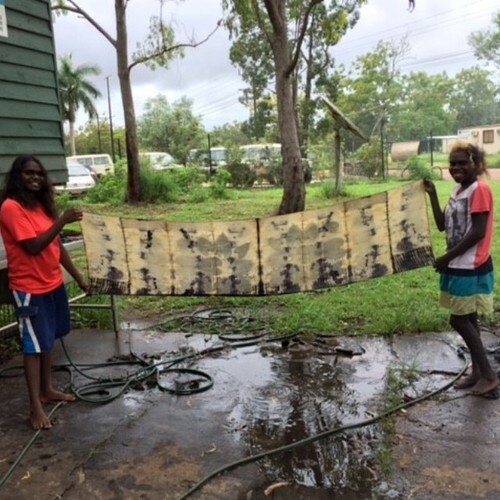 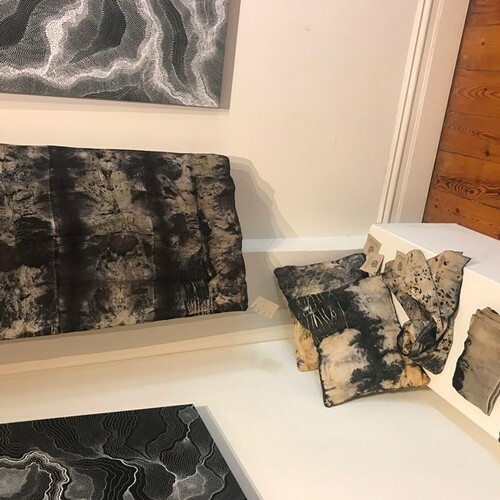 This wonderful exhibition showcases resourceful re-use of materials from locations on Groote Eylandt. 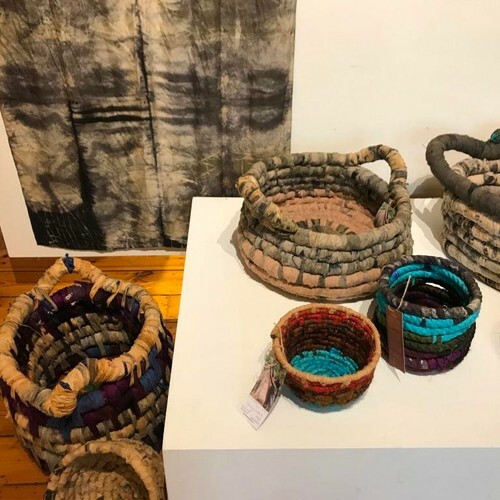 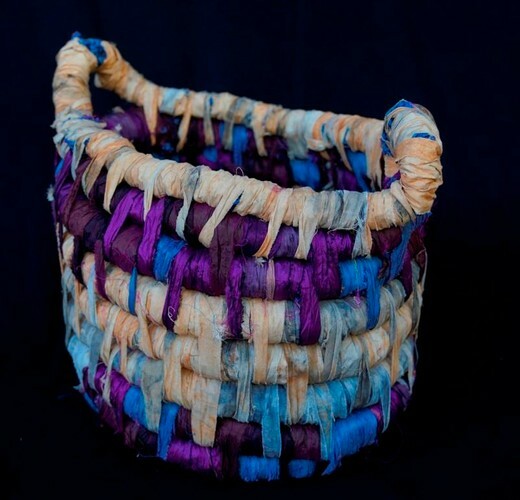 Anindilyakwa Artists from Groote Eylandt transform ghost nets into woven baskets, changing environmental threats into traditional art forms. 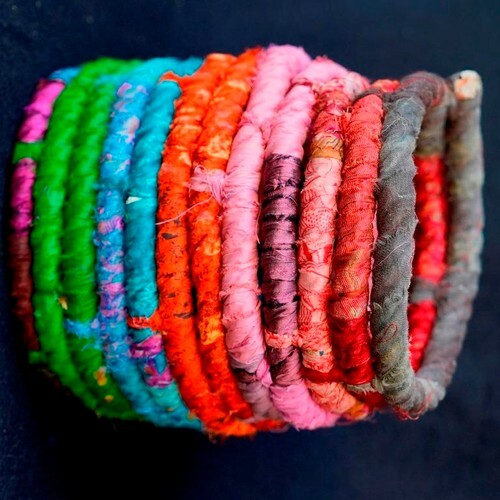 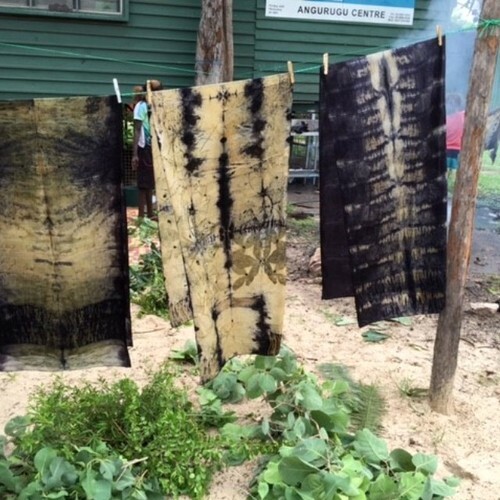 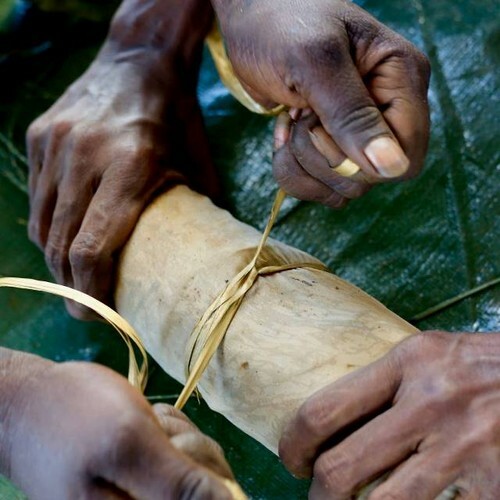 The women use plants and dyes found in the bush to dye fabrics which become clothing, scarves and home accessories.